Surely this can’t be the first comment! 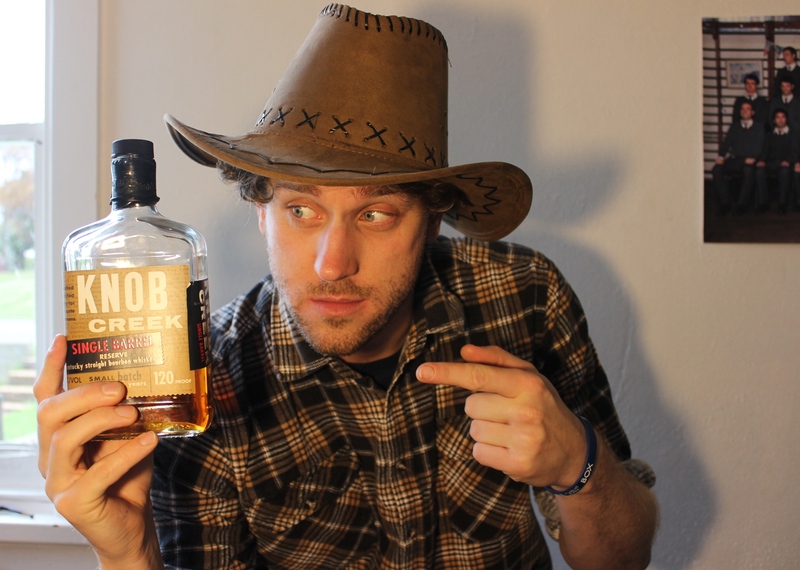 No one I’ve come across yet can keep a straight face when contemplating a bottle of Knob. I’d say your review was actually quite restrained. There was considerable room for further metaphorical (of course) allusions of a more salty nature. Suffice it to say, the 120 proof can be eye-watering at the first uncorking and you’ll suffer a pounding if you partake of too much, too quickly. 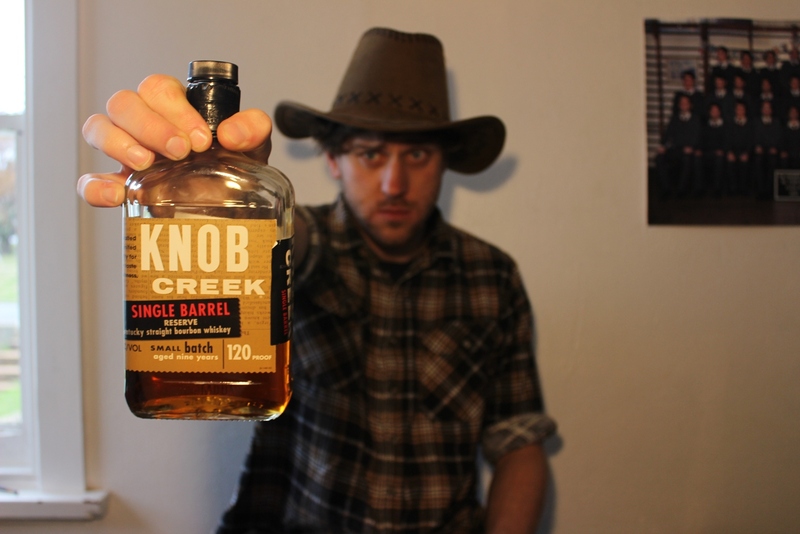 That said, Knob Creek is quality stuff and will settle in the glass over 10-15 minutes to become a lovely and still substantial bourbon. It’s the first comment because everyone felt the supply of knob jokes had run dry! Ha ha I’m glad you’ve proved this theory wrong and snuck ‘pounding’ in there. You make an interesting point about time in the glass. 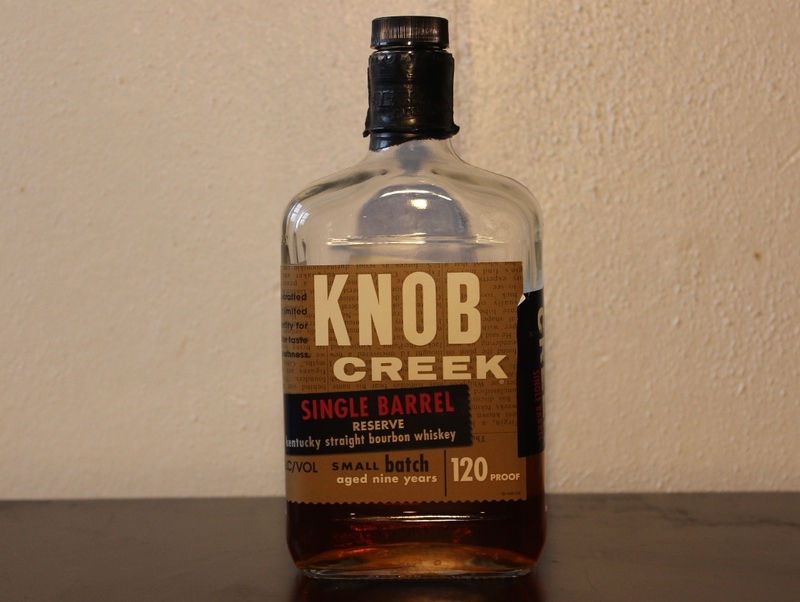 Many bourbons don’t last anywhere near 10-15 minutes, but I believe the Knob Creek could go even longer given the opportunity!